TBWA Worldwide has appointed Chris Garbutt global creative president. Garbutt returns to TBWA from Ogilvy & Mather in New York, where he was named chief creative officer in February 2014, after working in the same role at the agency’s France office. He was previously European creative director at TBWA\Paris, where he worked on Nissan, Sony PlayStation and Absolut Vodka. 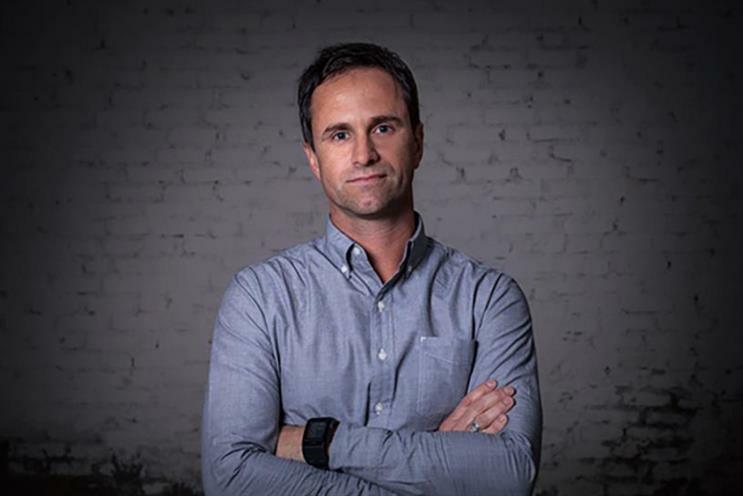 Garbutt will work out of TBWA's New York office, where he will report to the worldwide chief executive, Troy Ruhanen, and the worldwide creative director, John Hunt. Ruhanen said: "Our client partners want and deserve the very best minds on their business, and our people throughout the network want to be inspired every day by creative leaders who are keen on making the unreal real. "Chris is one such leader, and not having him wasn't an option in my book – he is one of ours. The richness and volume of his work speaks for itself, and his leadership and thinking will ensure TBWA remains The Disruption Company". Garbutt's hire follows a reorganisation in March, when TBWA announced a new regional structure aimed at spanning global markets. Ruhanen named presidents to support him across 15 core global markets. This article was first published on campaignlive.com.